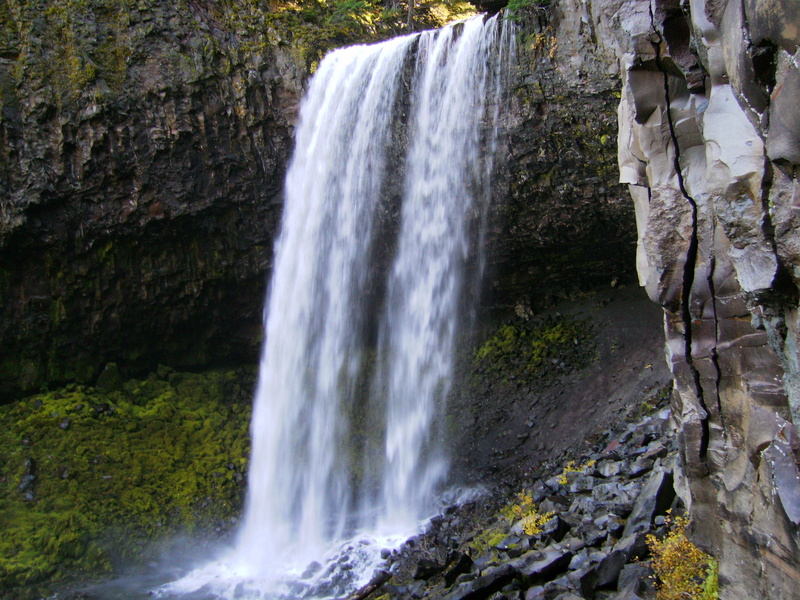 Tamanawas Falls is a great family friendly hike anytime of year. Great fall colors and a thundering, behind-the-falls cave are just a few reasons to visit. Click here to read all about this wonderfully explorable area.